SoHo is a neighborhood in Manhattan, known for its culture as many artists, flats, and galleries have found home in this area of the city. 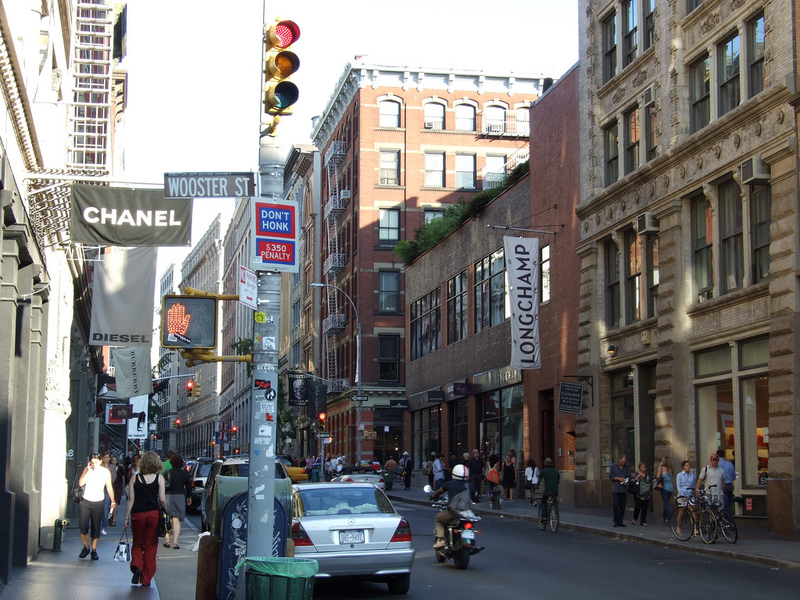 Other than being home to many artists and a center for arts and culture, SoHo has much to offer to those groups of residents who enjoy being out and having fun, by means night life, restaurants and bars. If you are planning a visit to Soho, find hotels in New York in the neighborhood and enjoy everything there is to offer around there. Below there is a list of five bars that should not be missed. I guarantee that you won’t be disappointed if you give these bars a chance. 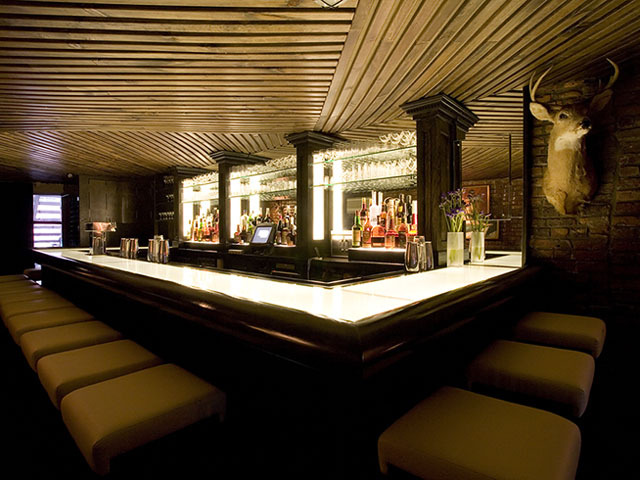 Pegu Club, is one of the most popular and appreciated lounges in SoHo. They have many wonderful cocktails that are made masterfully. The Earl Gray Marteani, and their Gin Gin Mule, are two very popular options among the guests. If you are in the mood to munch on something, they have a wonderful menu with very tasty treats. You can’t go wrong with their Coconut Shrimp, and their Smoke Trout Deviled Eggs is a must! This bar offers a classy, on the expensive side with no dancing, and its sophisticated atmosphere, makes it a perfect venu for celebrating something special with a group of friends. If you are looking for a place with a more intimate setting, you might want to give The Room a chance. 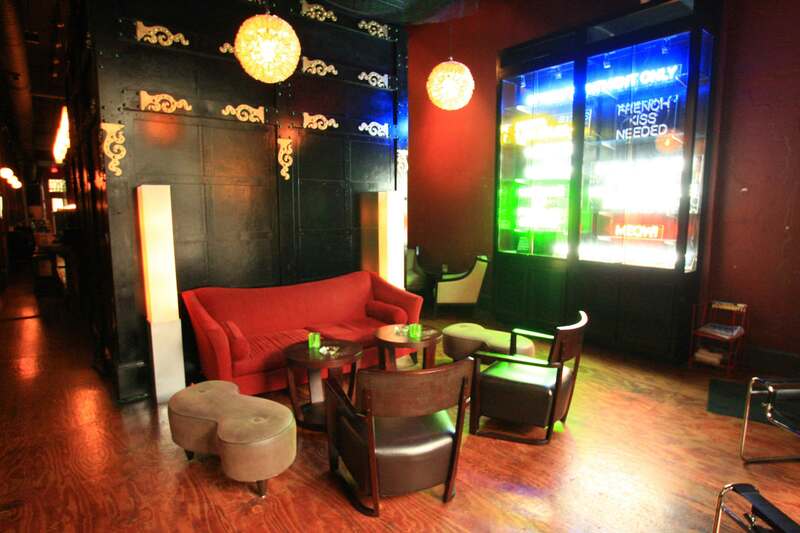 The Room is a lounge and wine bar that stays open till 4 am for you to just relax and enjoy, what the city has to offer. Once you’re there, you’ll rest your eyes on exposed bricks, rest with your company in a dim light, with flickering candle lights around you. The bar offers a wide selection of wines as well as beers for decent prices, and has no room for the distracting noise of a babbling TV. If a TV, and a casual atmosphere is what you prefer, you might want to check the Puck Fair, for it has both. You can go with just a loved one, or with a group. They offer a full bar, with a great beer selection. If you are in the mood for bar food, you’ll be able to find both low and moderately priced items on the menu. One of their most popular items is their curry fries for $6, and they also offer a variety of salads, sandwiches, soups, and other meals. 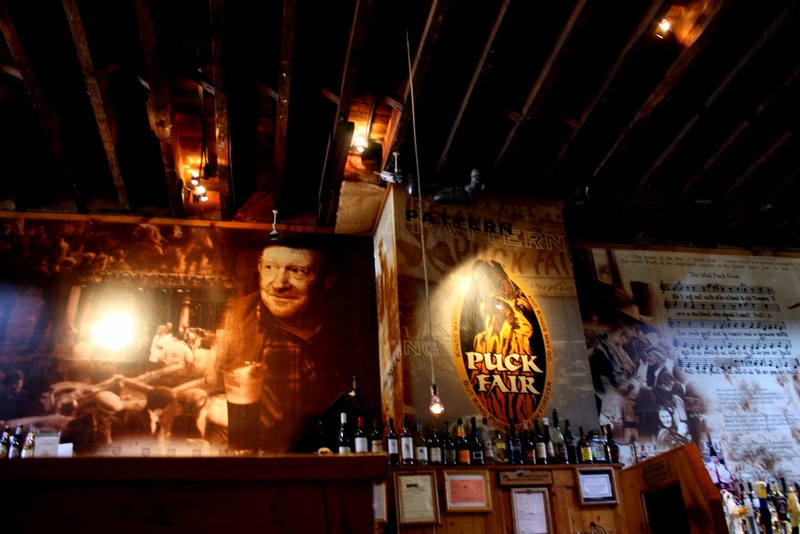 You can also try this place if you are feeling like having a full Irish breakfast with some beer (or mimosa if you prefer). 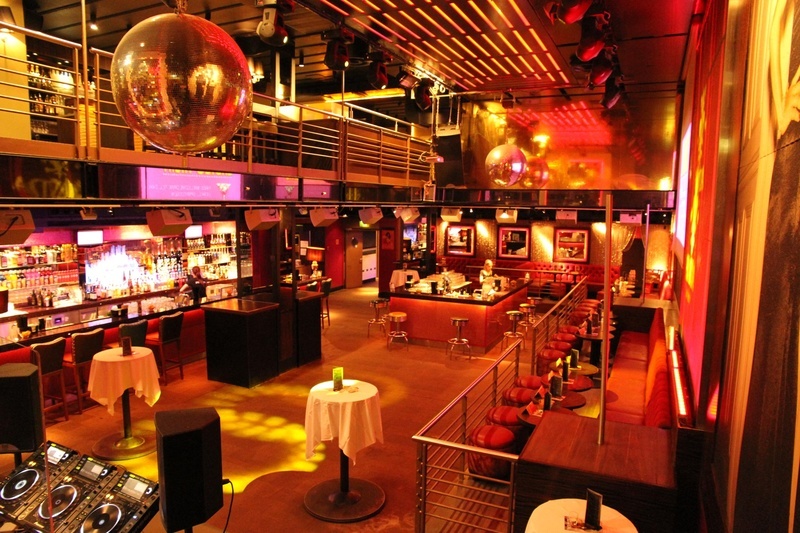 Another trendy place to hit with friends, is Pravda. Pravda also offers a full bar as well as take out, and stays open till 3 am on Friday and Saturday nights for those who would like to stay out as late as possible. Pravda is a Russian inspired new-American lounge known for its many cocktails. Their plum-infused Bohemian vodka, and their horseradish martini are among their customers’ favorite drinks to order. Their menu is on the fancier side, topping their scrambled eggs with caviar, and serving their homemade potato chips also with caviar as well as crème fraiche. You can enjoy the atmosphere here with your special someone, and taste their progressive menu, and sip on their creative drinks. 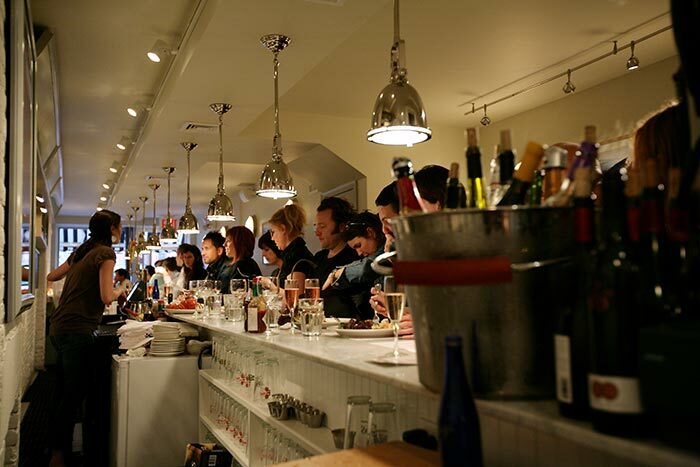 If you are in the mood for a full bar that also comes with a full menu, you might want to try Ed’s Lobster Bar. You’ll have the chance to pair your white and sparkly wines with delicious fairly priced seafood dinners as well as creating a holiday feel for yourself by ordering some island mixed drinks, and some lobster ravioli to go with it, or you could simply get some beer alongside some oysters and chat the night away with your significant other, enjoying your food, your drinks and the atmosphere. Next article Should You Diet While on Vacation?